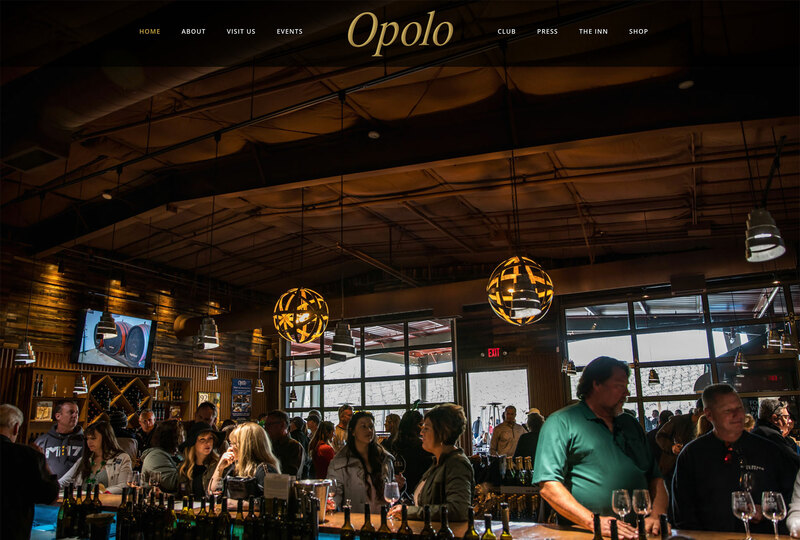 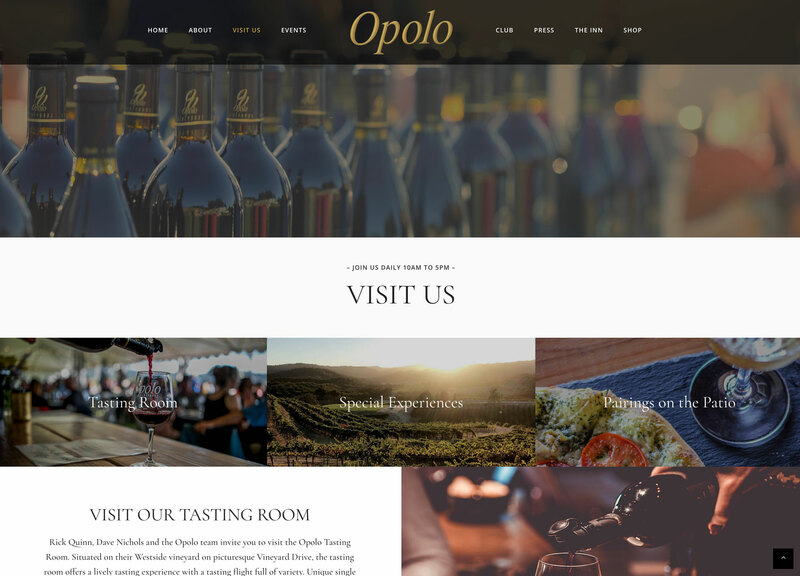 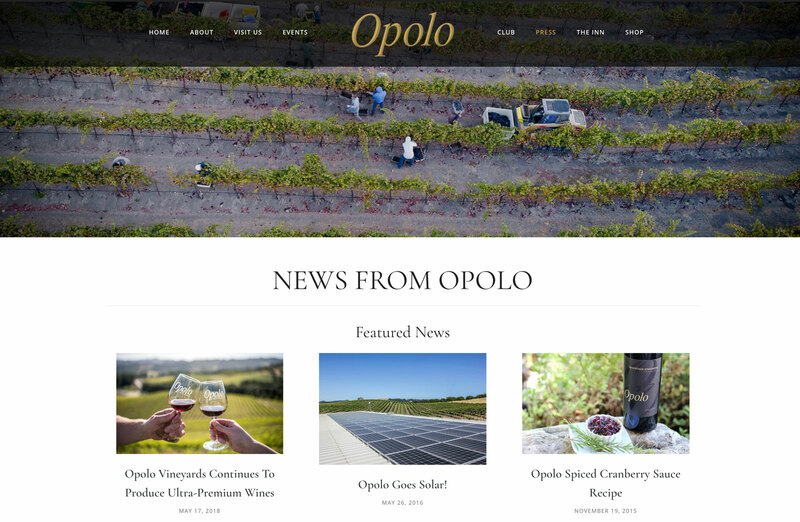 Opolo Vineyards is a popular winery in Paso Robles, California. 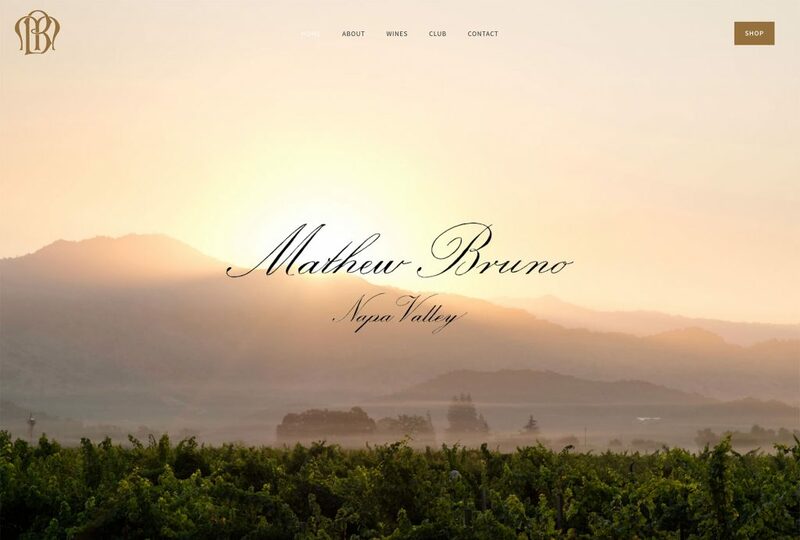 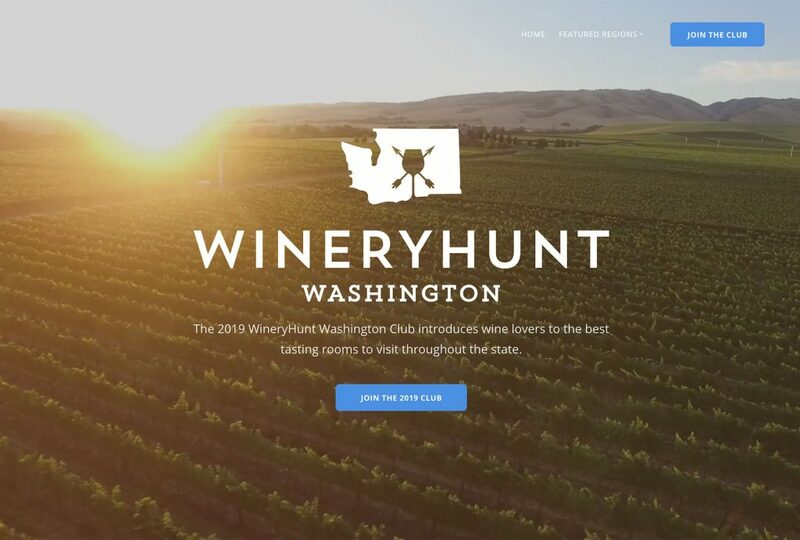 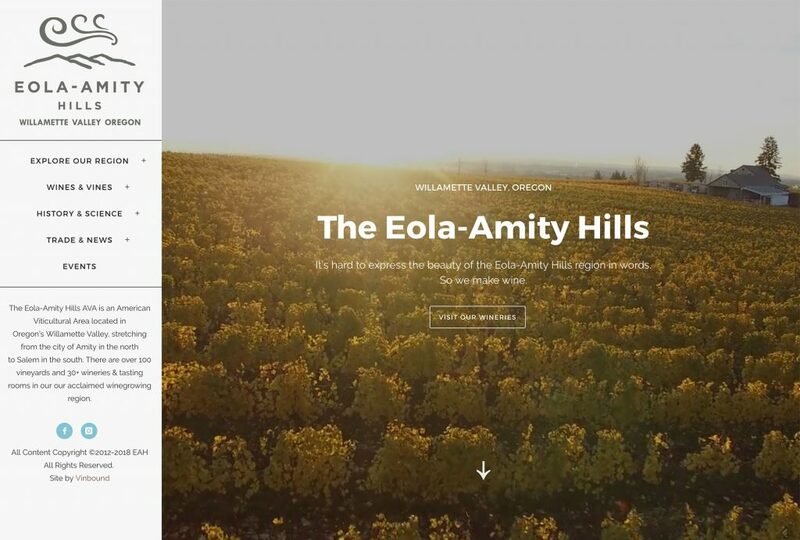 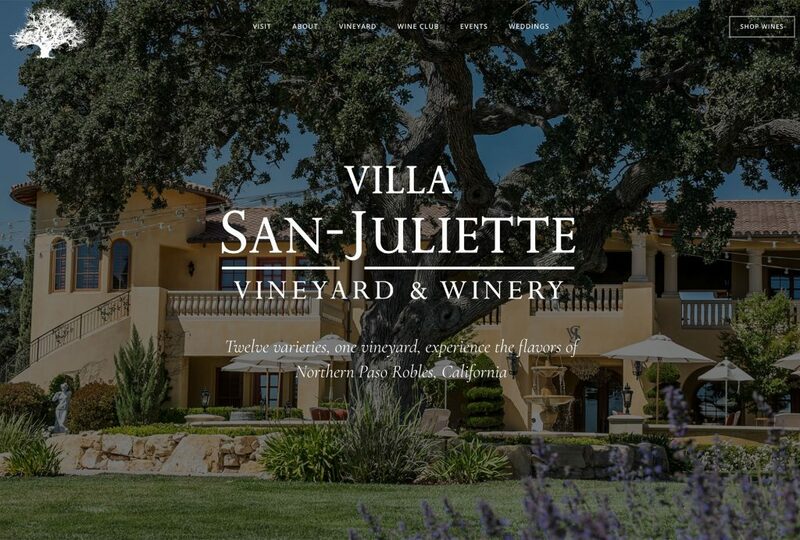 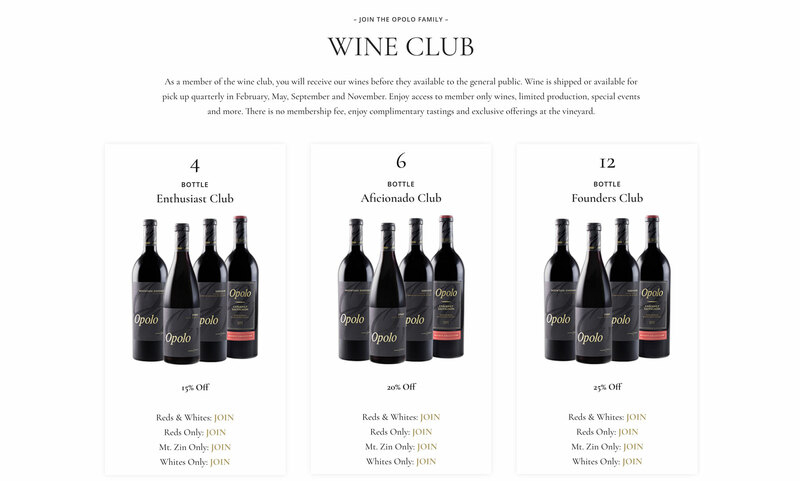 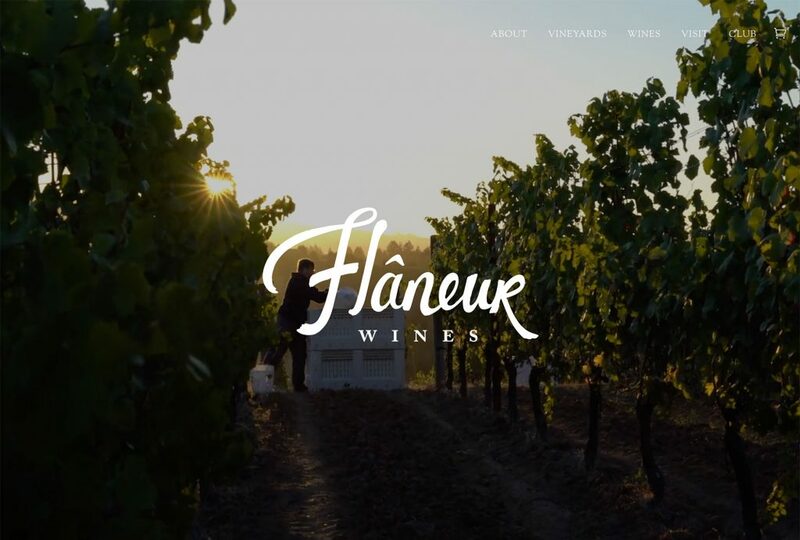 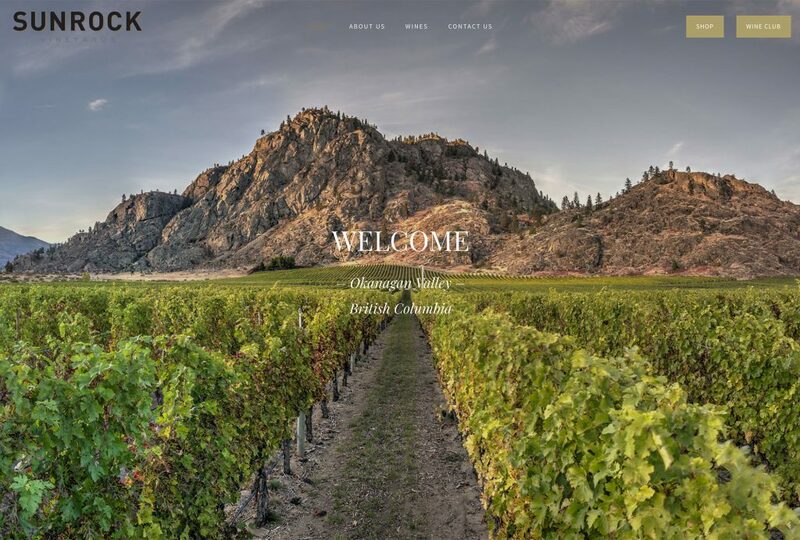 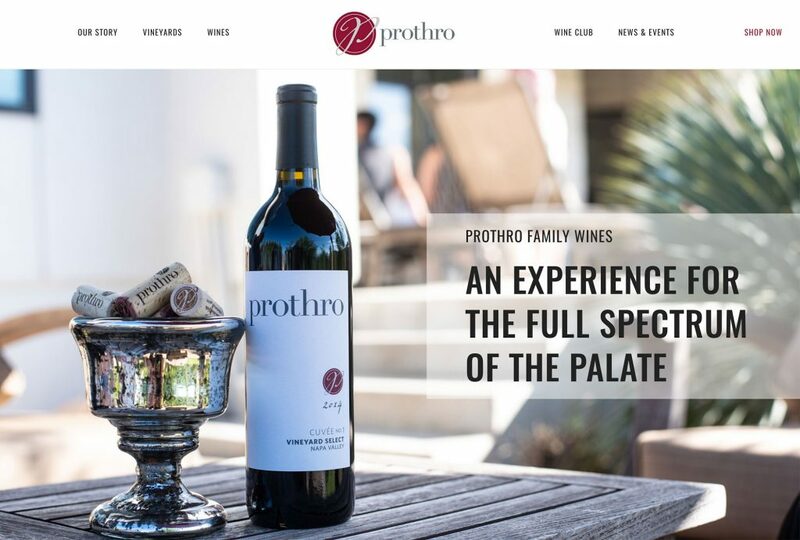 The winery hired Vinbound to create a mobile-responsive, visually stunning website to showcase the tasting room, special events and on-site restaurant. 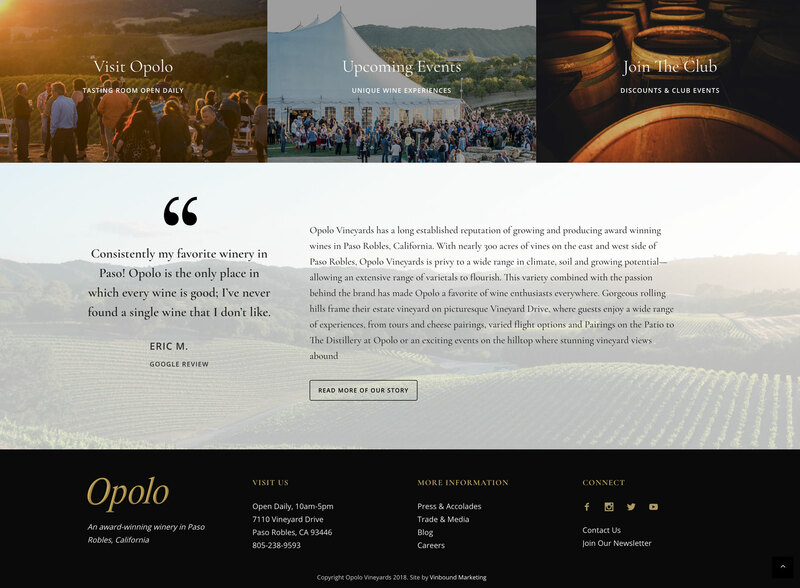 Vinbound developed the highly-visual website on WordPress, with an intuitive editing plugin installed on the website backend that allows the Opolo team to easily make text and photo changes as needed.